How are you involved with Digital Asset Management? How do you maintain the taxonomy for one of the largest non‑profit, scientific, and educational institutions in the world? What are the biggest challenges and successes you’ve seen with Digital Asset Management and taxonomy? 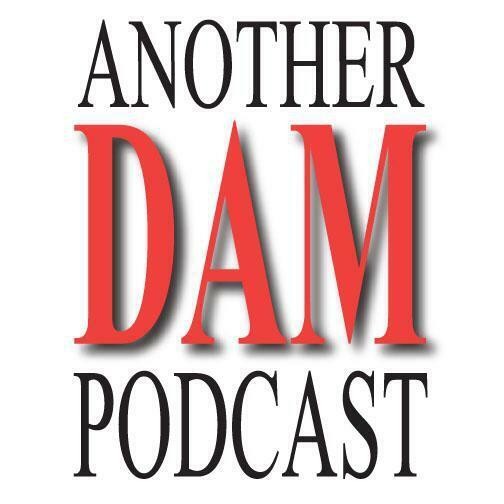 What advice would you like to share with DAM professionals and people aspiring to become DAM professionals?